She is now the Owner and Master Stylist. With more than 27 years of experience, Bridget’s love of the industry is strong, thriving and growing every day. Her passion for people, her upbeat spirit, and the love of her craft has made her a rare and distinguished artist. 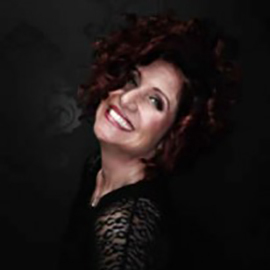 Bridget specializes in many fields including lifestyle looks, razor sculpting, event styling, expert colorist-skilled in color correction, Keratin Treatment, and is certified in Keratherapy and Aveda color. Bridget sets the example in environmental leadership and responsibility, not just in the world of beauty, but around the world from the Aveda products she uses to the many ways she gives back to society. Throughout her career she continues to gain the trust and loyalty of her clients. Bridget thrives in making her clients feel good, look good, and have them leaving the salon uplifted, elated, and fabulous. Bridget learns new techniques, and expands her expertise with continuing education. 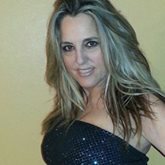 Christine has been in the industry for 15 years. She loves being able to create everything from trendy edgy designs to soft and sophisticated styles. She has Certifications in Keratin, extensions, Up-dos, perms and all the Aveda products. She attended advance color and advance haircutting training at Redken Exchange in NYC. She’s known for amazing color corrections and incredible blowouts. 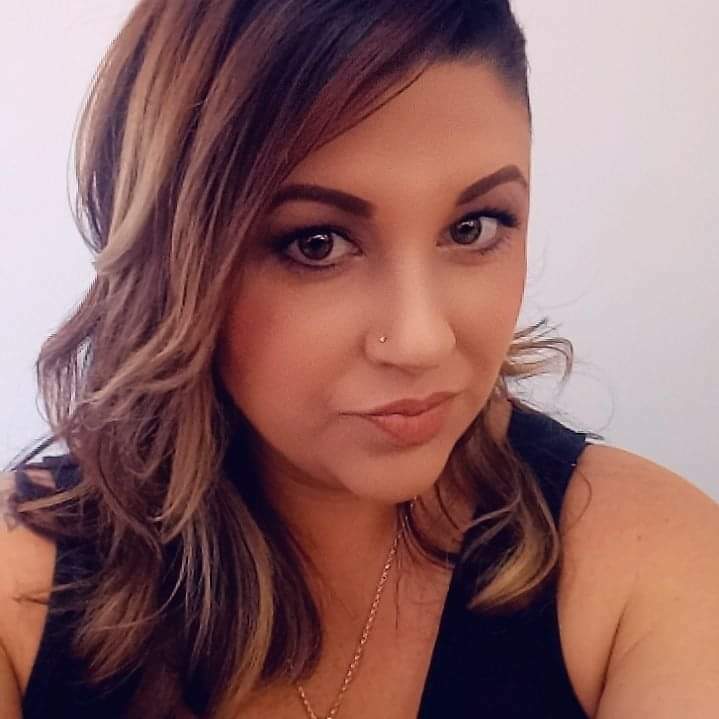 She likes to participate in continuing education and overjoyed to be a part of the Aveda tribe, attended Dare to Dream and she is certified in Aveda hair color and skin care. Christine likes to be able to serve her guest at the highest possible level. It is one of the reasons because, she got involved in the hair industry. The second reason was she felt that with her talent and artistic abilities her possibilities to grow are endless. She loves what she does! Come and meet her today!